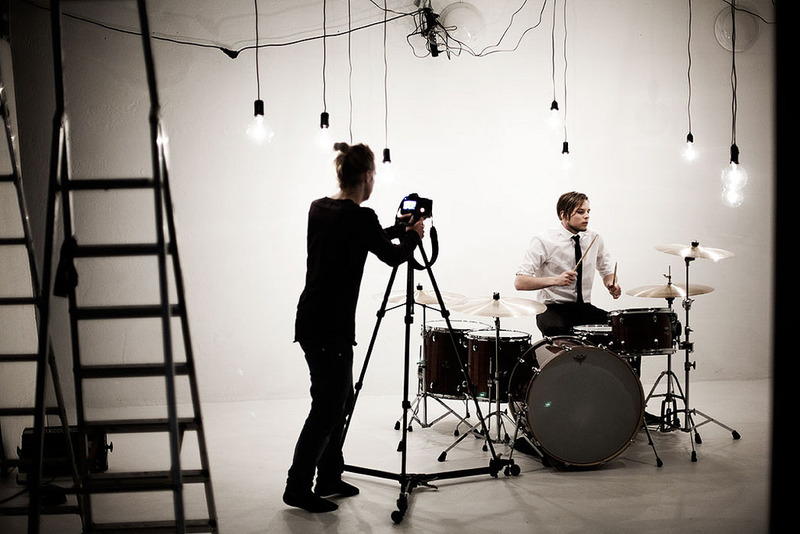 Have you ever wondered how a music video was shot? Sometimes they look as if your everyday Joe with a camera can shoot one. For the most part that’s not the case. Below, I will give a brief description of how strenuous it can be to make a video music video. First of all, we must always have in our mind that this isn’t just some video, it’s a marketing tool to get your musician noticed. With that in mind, it’s important to plan your shoot. Like planning a narrative shoot it’s always recommended that you draw storyboards for each scene and shot, have a list of crew, performers, props needed for each shot, and always brief your lighting department for the next shot so they can pre-light. I would always make sure you have some type of live footage from the performer, preferably a staged live shoot. Live footage would be a clip that is either recorded as if the musician was performing live or as if they staged a shoot that portrayed to be a “live” event. This way you can light accordingly and not worry about audience interference. In addition, to live footage, I would always try to add some stock footage to your video. Stock footage on the other hand is something that someone else has recorded that applies to your story, it acts as b-roll to help your storytelling. For example, if your shoot requires this huge car chase then it might be easier to find footage of a car chase and apply it to your video rather than spending the money to shoot it yourself. If there’s one thing I’ve learned in film school it’s to borrow from the best. However, it’s always important to be aware of copyright laws when using someone else’s footage. 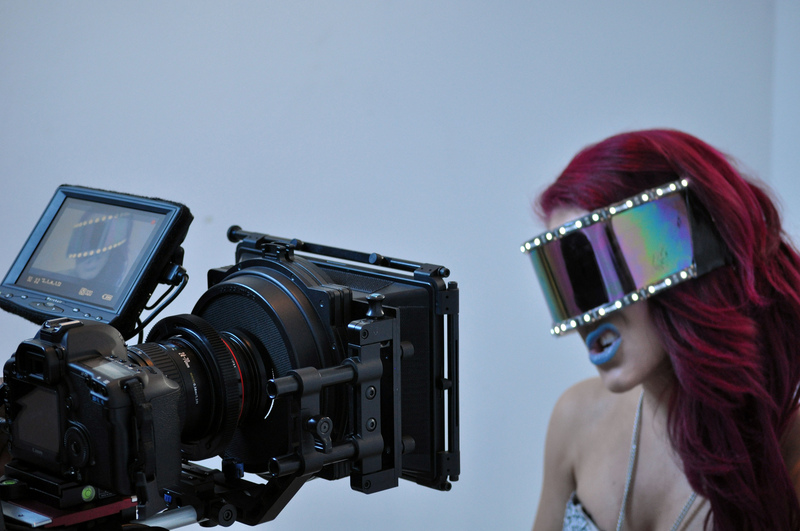 Asides from the director, the editor/ editing process can make or break your music video. An editor’s ability to add special effects will set your video apart from the rest. With this being said it’s also important to not over use color correction, rolling edits split screens etc… An example of this over usage would be applying to many 3D transitions, this can distract the viewer and even make them disoriented. Stick to a few special effects that will set a tone throughout the video and maintain them. Here are my final tips to keep in mind when planning and shooting your music video.